Fastbr3Ak Intro, Martin Garrix & Jay Hardway vs. Krewella, Galantis, MAKJ, R3hab & VINAI vs Hardwell and more. This show was 10th in the global electro house chart. 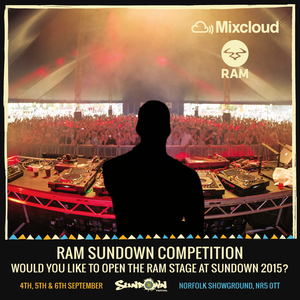 This is my competition entry, for the chance to DJ at Sundown Festival 2015. Any feedback is appreciated, I hope you enjoy and don&apos;t forget to LIKE & SHARE !! !